Slow motion footage is created by running a video camera at at faster rate than the normal 29.97 frames per second. The amazing Phantom VEO 710 camera can shoot 1 million frames per second. This makes one second last more than nine hours! And it comes with a price – $40,000. For the rest of us, slow motion is a lot more affordable. Today there are many choices for an inexpensive slow motion camera. The following 4 cameras offer some of the best value. 4K video capture and up to 60fps, in-body image stabilization, and programmable focus racks. 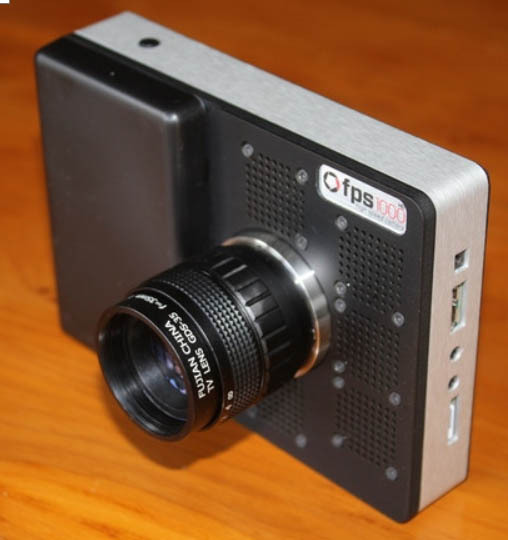 It also boasts internal 4K/30p 10-bit 4:2:2 video capture. The GH5 has a 20MP Four Thirds sensor so there is no cropping in video. 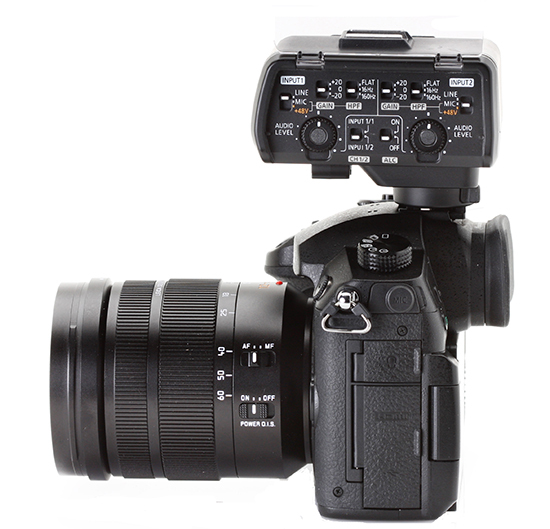 With the optional microphone unit, the GH5 offers professional audio. VideoUniversity review. Reviews and more information from Amazon. 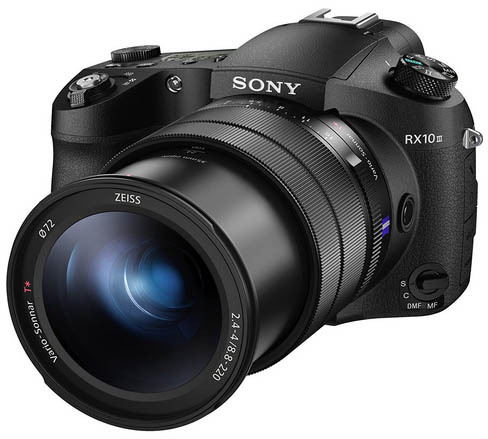 4K video capture with a massive zoom lens 24-600mm equivalent F2.4-4 lens. It began as a Kickstarter project. Now they offer a range of slow motion cameras. >Reviews and more information from Amazon.